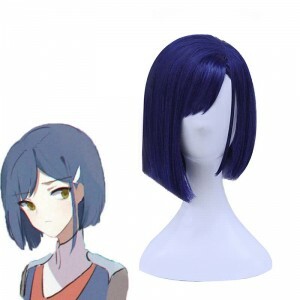 DARLING in the FRANXX is a 2018 Japanese science fiction anime. 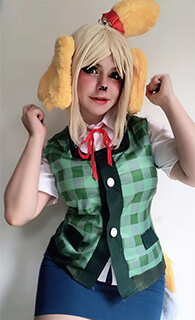 The series takes place in a post-apocalyptic future where humanity has been driven to endangerment by giant beasts known as klaxosaurs. 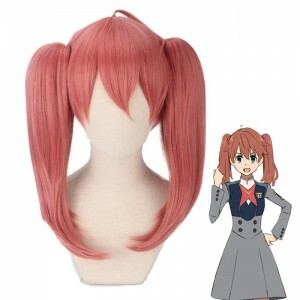 The remainder of humanity soon establishes a military city known as Plantation, where children are bred to be partnered in boy-girl pairs called Parasites and pilot giant mecha known as Franxx. 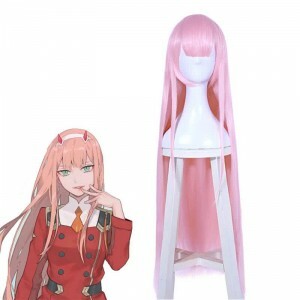 Now DARLING in the FRANXX is very popular all over the world. 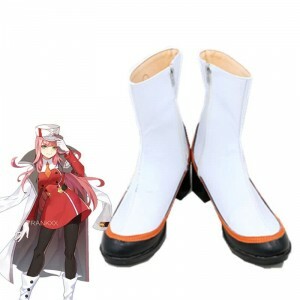 People not only love this anime, also cosplay the characters in this anime like Zero Two, Kokoro, Ichigo, Zorome, Hiro, Miku and so on. 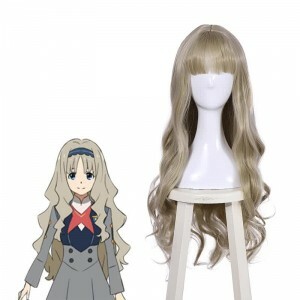 Cosplay the characters in DARLING in the FRANXX is not a easy work, without appropriate DARLING in the FRANXX cosplay costumes, you may feel pretty hard. 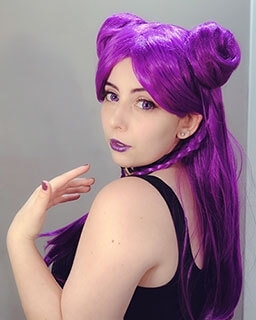 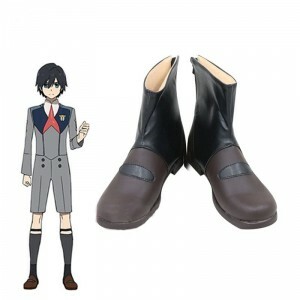 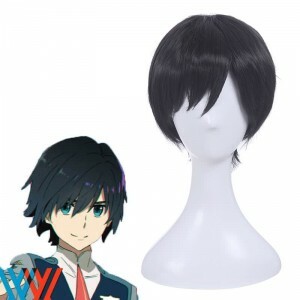 Here, Rolecosplay is providing DARLING in the FRANXX cosplay wigs, costumes, accessories, really cheap price and vivid design can make DARLING in the FRANXX cosplay much more easy. 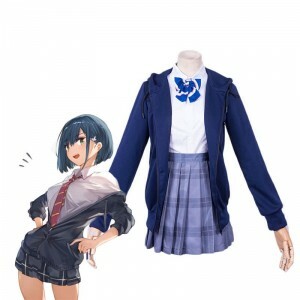 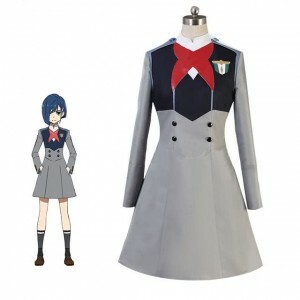 Customized Services is also available for DARLING in the FRANXX, send us your size to make one unique DARLING in the FRANXX cosplay costumes for yourself.